Eight- time Olympic Gold medallist, Usain Bolt, trained with South African club football team, Mamelodi Sundowns at their training facility, Bolt was part of an Athletics South Africa development scheme. The 2016 African champions announced Bolt’s arrival on their Twitter account and also posted a video of the Jamaican in training with the squad. Bolt, who retired from athletics after August’s world championships in London, is famously a Manchester United fan and has often spoken of his desire to play football. “Good thing is he’s a free agent! And he can play in a few positions,” Sundowns manager Pitso Mosiname, cheekily said. Bolt admits the transition from athletics to football is tough, but thanked the club for the opportunity to train with the squad. “It was a good game, a fun day and I really enjoyed it. I told the coach when I get back to Jamaica I need more training because I’m unfit. I told my friends we need to plan a trip to South Africa it’s a beautiful country, I love the vibe here it’s similar to Jamaica in that sense!” he said. 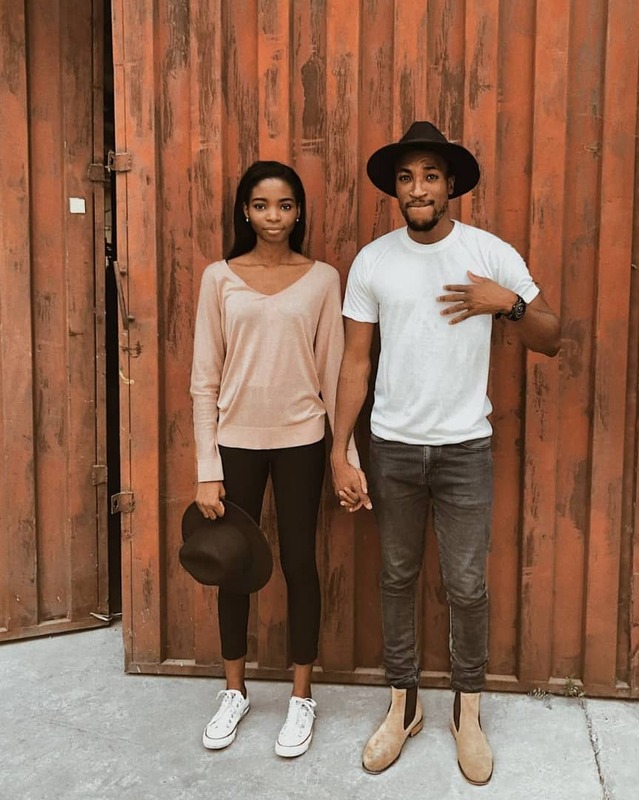 Nigerian actor, Akah Nnani is engaged! Chelsea Confirms the Signing of Leverkusen Forward Schurrle.